Katie McIntyre has been doing hair since 2005. She fell in love with the hair industry while obtaining her degree in theatre at San Francisco State. She was assigned to do hair for one of the shows and enjoyed every moment of it. She immediately signed up for beauty school and has been working behind the chair ever since! 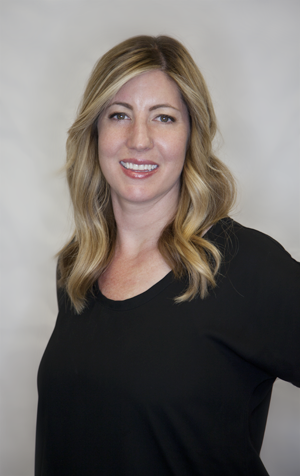 After moving to Orange County in 2006, she started with assisting Brandee Pacillio. 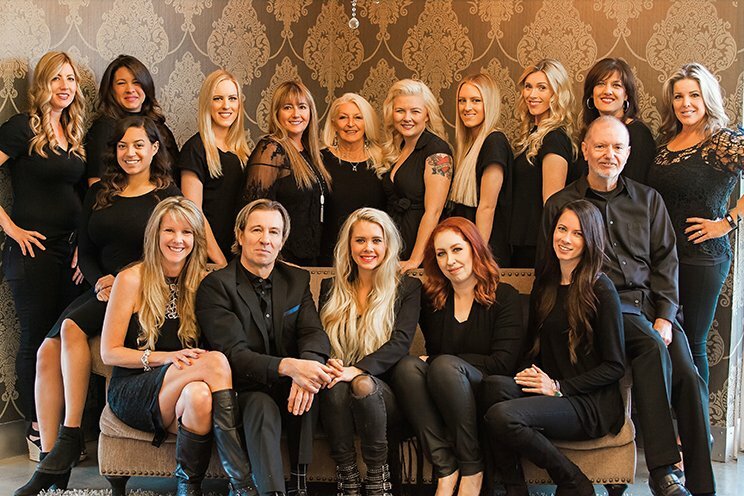 She followed that up with extensive training at a tony and guy based salon in Corona del mar. Working closely with 6 different established stylists, she was able to adapt tidbits from each experience and create her own style of doing hair. Katie believes that in an ever changing industry, we are never done learning. She enjoys taking classes and learning how to perfectly execute new and growing trends in the industry. 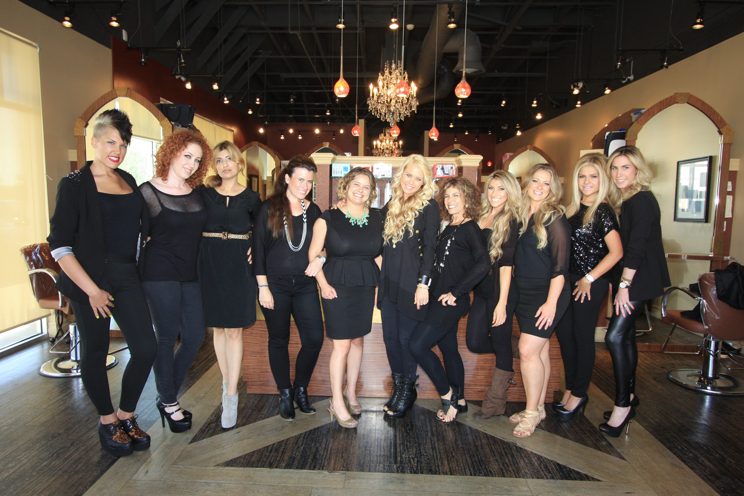 Book your appointment with Katie at our Mission Viejo, Orange County hair salon.